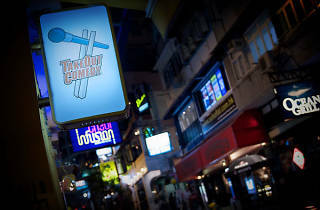 Take a break from the end-of-week-rush and enjoy some hilarious live entertainment in the heart of Soho. 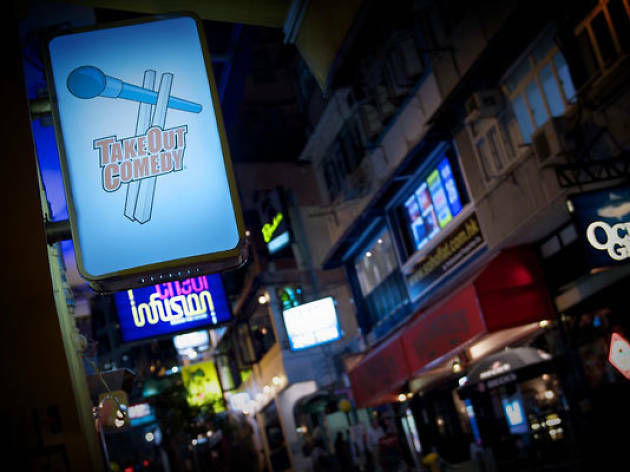 For this weekend, TakeOut Comedy Club invites stand-up comedian Paul Johnson to take the stage for his one-man show: Comedy Algorithm. A previous comedy headliner in the US, Asia and Europe, see Johnson do this thing and have a laugh this weekend.